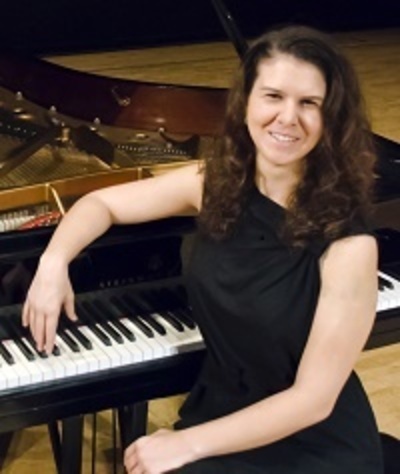 Tasha Locke is an accomplished musician and active piano teacher in Alexandria, Virginia with over ten years of teaching and performance experience. Tasha knows the value of introducing children to music early on in order to foster skills that will help them succeed in all walks of life. She has a natural passion for teaching music to young beginners which she is excited to offer through this dynamic, fun, engaging and enriching program! Tasha holds a Masters of Arts in Musicology from the Bob Cole Conservatory of Music at California State University Long Beach and a Bachelor of Music degree from the University of California, Irvine in Piano Performance. Tasha also holds an Associate of Arts degree in Music with an emphasis in classical saxophone from Long Beach City College. In addition to teaching KiddyKeys classes, Tasha also teaches private piano lessons to all ages and abilities at her home studio in Alexandria, VA.